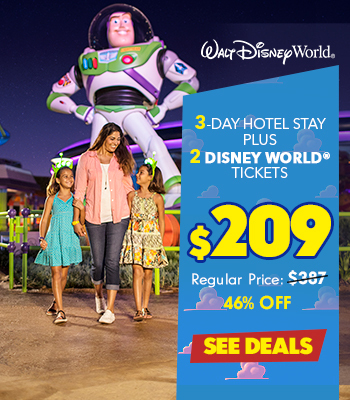 Lets be real, a Walt Disney World vacation can be very expensive, but did you know there are a ton of free things to do in Disney World you can do while you are there? 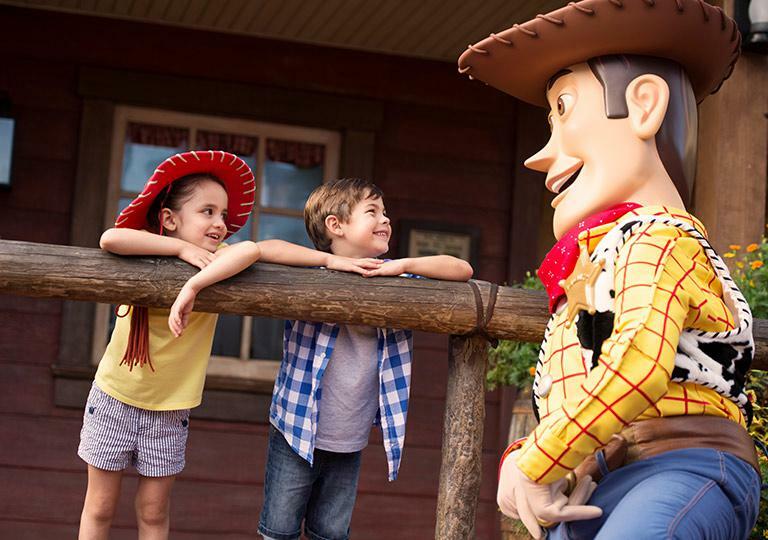 From things to do in the parks to fun things to do after you leave the parks, fortunately, some things are totally, no strings attached FREE! 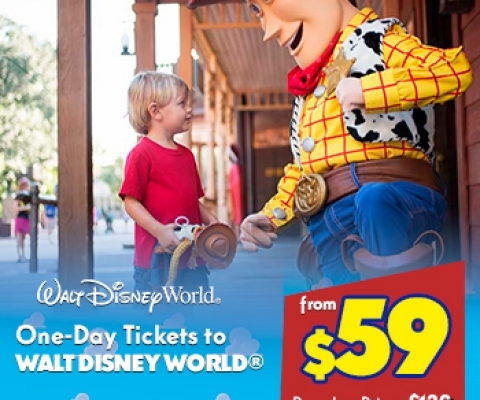 Here are ten free things to do at Walt Disney World to get you started. The best spots to watch this amazing pyrotechnics display (for free!) are the from the beach at Disney’s Polynesian Resort outside of Magic Kingdom® Park. The beach at Disney’s Grand Floridian Resort & Spa is another fireworks-viewing destination, although it is hampered right now by construction. Another popular place to catch the fireworks is from the boat launch at the Ticketing and Transportation Center. 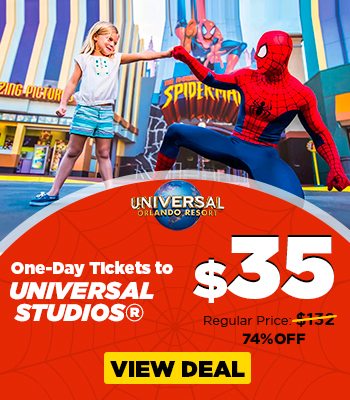 —— Plus parking at Disney Springs is FREE! All of the Disney resorts have free outdoor movies in the evenings, with many of them being pool-side using blow-up screens. Some resorts even include a dance party or campfire as part of the festivities. If the kids — or you — are thirsty and want something a bit different, Club Cool at Epcot’s Future World offers different tastes of Coke from around the world. 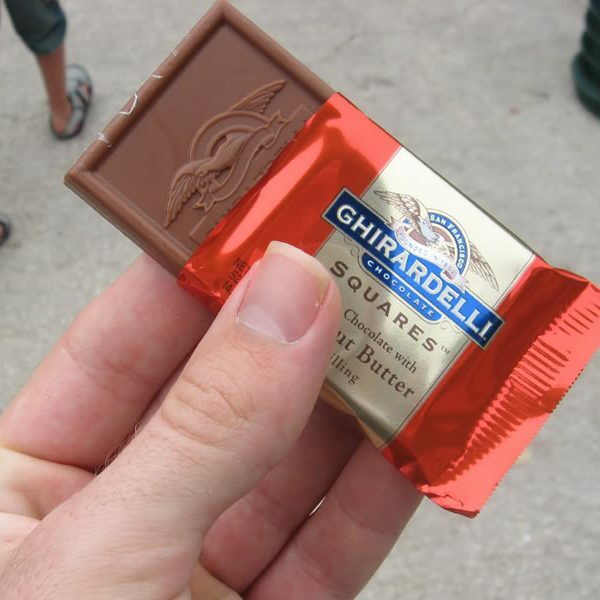 There are eight different flavors you can try for FREE. 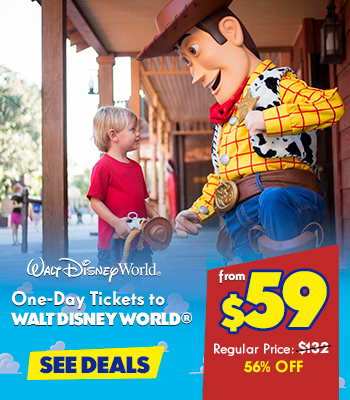 Can you believe that Disney has an absolutely free character meet-and-greet activity? 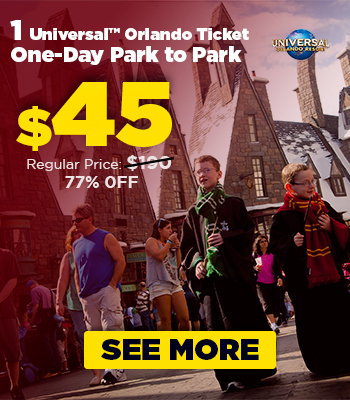 You don’t even need a theme park admission ticket! The Campfire Sing-Along with Chip & Dale at Disney’s Fort Wilderness Resort and Campground is held near the Meadow Trading Post area of the campground and generally begins around 7 p.m. during the fall/winter season and 8 p.m. beginning sometime in April through the summer. Starting as soon as you arrive, this is the first free thing you should get, so don’t forget to stop by Guest Relations to pick up your FREE Celebration Button. Wear it proudly during your trip and you’re sure to get lots of special attention! 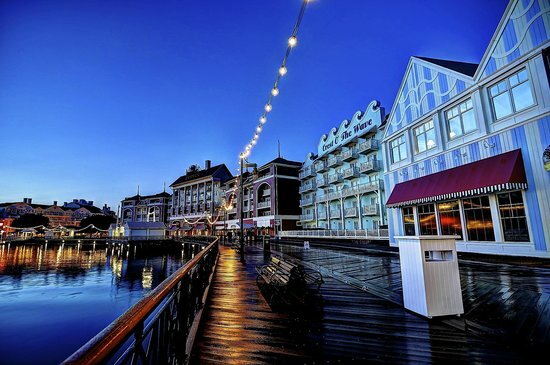 Disney’s Boardwalk is a great spot to visit in the evenings for free to see a variety of performers, including acrobats, magicians, and comedians. Numerous shops line the Boardwalk, offering plenty of window shopping opportunities. Watch the game or catch a live interview at the ESPN Club, which often hosts live radio sports shows. 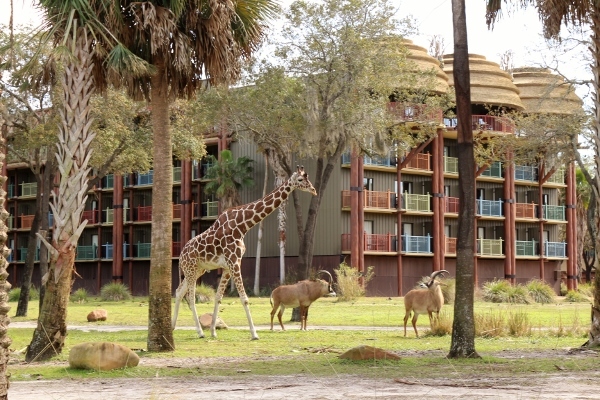 Disney’s Animal Kingdom Lodge plays host to more than 30 species of African wildlife, including zebras, giraffes, gazelles, kudu and flamingos. You don’t have to be a resort guest to see the magnificent animals, which can be observed from the elevated ‘kopje,’ or rock cropping, which allows guests to view the animals from yards away. 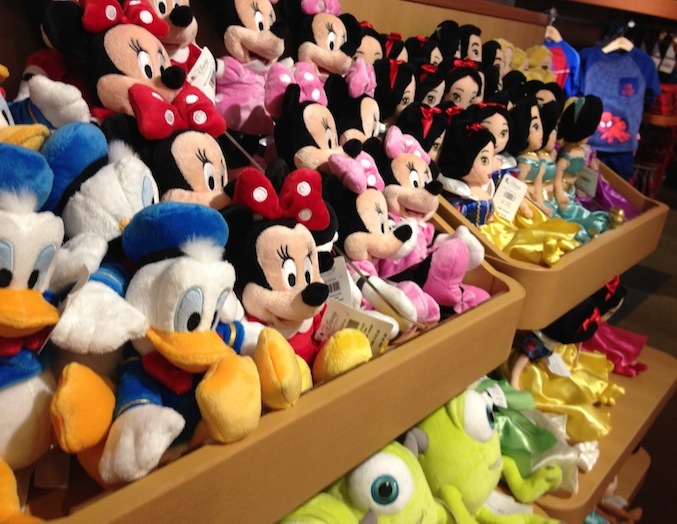 Spend an hour a day searching for Hidden Mickeys. These are the three circles that make up the Mickey logo. Disney Imagineers have inserted them in subtle ways into the fabric of the resort. 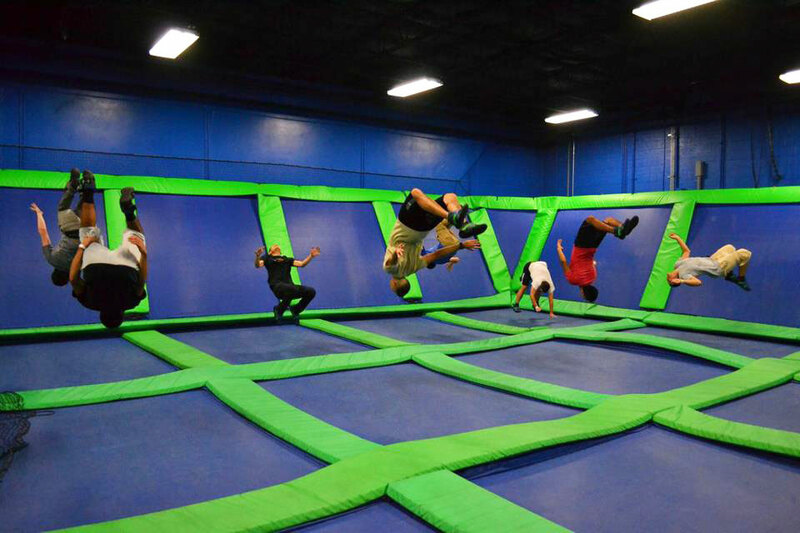 This is a great free activity for kids and adults as well! 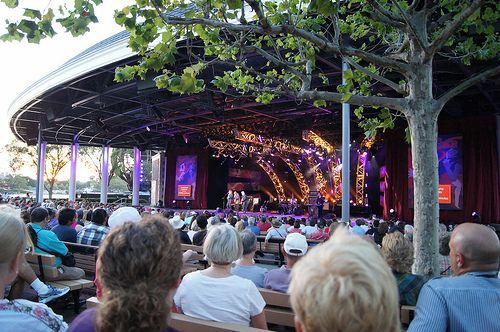 The America Gardens Theater across Epcot’s American Adventure pavilion has free concerts in the spring, summer, and fall, with mostly cover bands. Some of these shows are quite good. Then, in the winter, it’s used for the Candlelight Processional Christmas story. 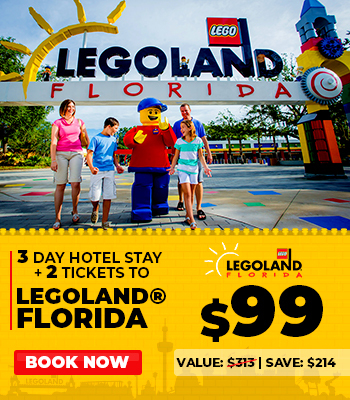 This is one of the greatest free things to do in Disney World! 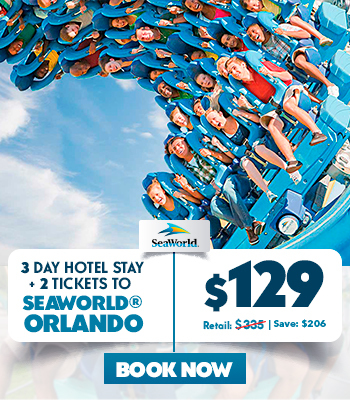 That wraps up our list of “free” things at Walt Disney World. 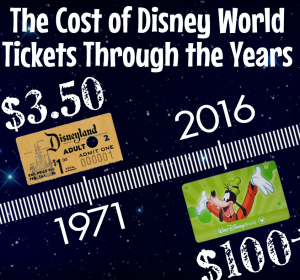 With all we spend on Walt Disney World vacations, it’s nice to see a list with so many things that are basically added bonuses. 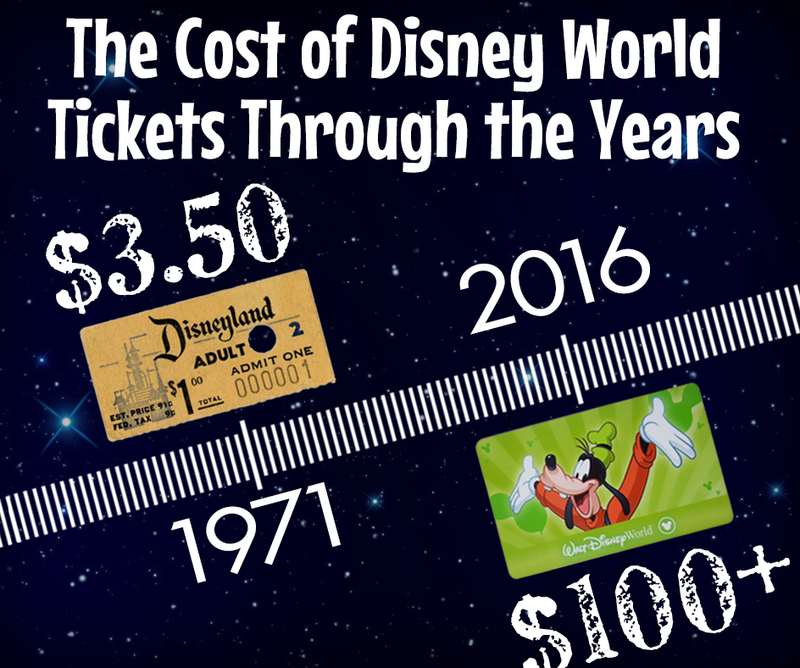 If you want to save money on tickets or determine which type you should get, visit our Discount Disney Tickets offers.